Marisabel Lomba is the 1996 Olympic bronze medallist of Atlanta. 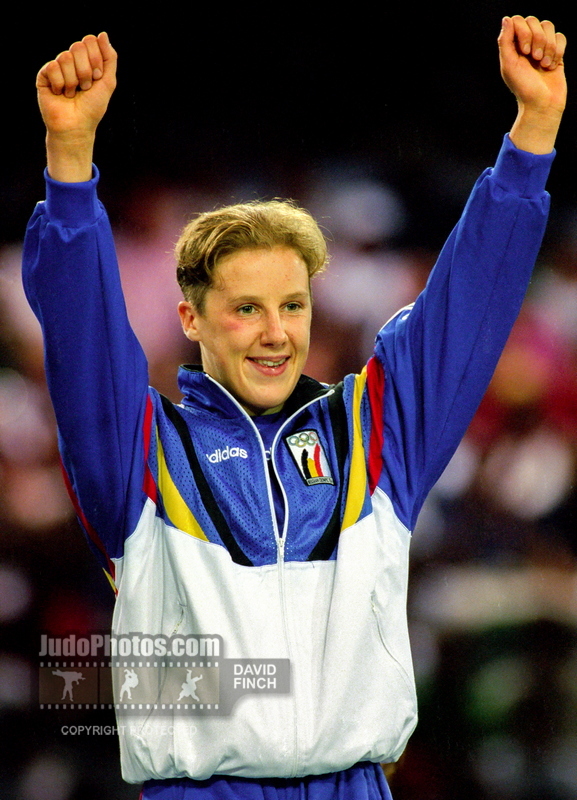 Lomba was 1997 European Champion. She launched a great o-soto gari at 24 July 1996 resulting in Olympic bronze. Passionate judoka from the golden Belgian generation fighting U56/57kg. Coached by Bernard Tambour. Retired in 2004.